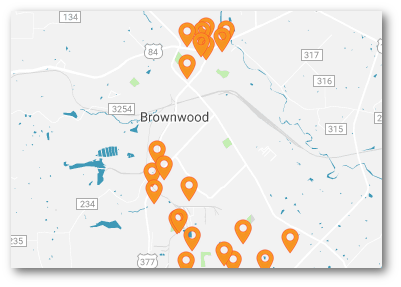 Brownwood is proud of its award-winning schools and the rich diversity of higher education. There are seven ISDs, a technical college, a community college and a university in Brown County. 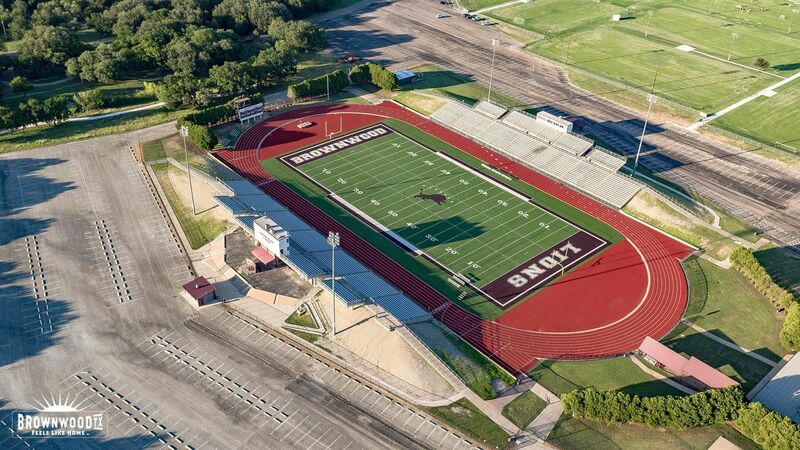 Brownwood ISD is comprised of 8 campuses (Pre-K through 12th), and offers “a world-class education with a hometown feel.” Some benefits that set Brownwood ISD apart from other school districts are an elementary chess program, career technology, dual credit programs with local colleges, and the use of cutting-edge technology. All high school and middle school students, as well as teachers at Brownwood ISD are issued laptops, while iPads are available as classroom teaching tools in 4th, 5th and 6th grades. In 2013 and 2014, BISD was awarded as a “Top 3 Small District in Texas” by the coveted H-E-B Excellence in Education Awards. With a variety of extracurricular programs that include cross-country, volleyball, football, tennis, and golf, etc. as well as UIL programs that include robotics, theatre, and music, every student has an opportunity to get involved in something they enjoy while receiving a quality education that prepares them for a successful future. All three higher education institutions work closely with Brownwood ISD to provide dual credit course offerings to high school students. A Lone Star Scholar designation is awarded to Brown County students who have achieved 30 or more college credit hours upon high school graduation. A Christian liberal arts institution founded in 1889, Howard Payne University prides itself on fostering a close community where personal connection is valued. Through teaching, learning and service, the faculty and staff truly invest in students’ success. At HPU, students choose from more than 100 majors, minors, and pre-professional programs in seven schools—business, Christian studies, education, humanities, music and fine arts, nursing and science and mathematics. The Guy D. Newman Honors Academy challenges students with a multidisciplinary curriculum and exciting travel opportunities. HPU is consistently named by U.S. News & World Report as a “Best Regional College of the West” and a “Best Value School” for regional colleges of the West. HPU is accredited by the Commission on Colleges of the Southern Association of Colleges and Schools to award associate, baccalaureate and master’s degrees. 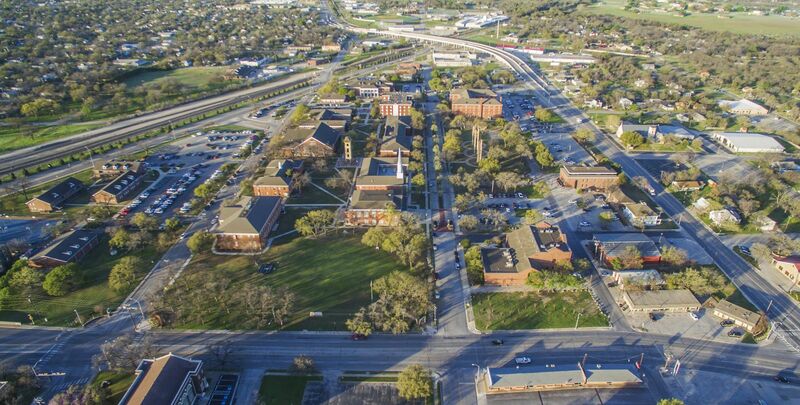 Texas State Technical College (TSTC) is a public, co-educational institution of higher education offering courses of study in technical education leading to the award of Certificates and Associate of Applied Science degrees. TSTC also provides technical education and training to business and industry, continuing education to the public, and training programs for community and state economic development. Texas State Technical Colleges are fully accredited by the Southern Association of Colleges and Schools. Ranger College, headquartered in Ranger Texas, is one of the oldest public two-year colleges in Texas. Ranger College located a campus in Heartland Mall in 2009. The LVN and ADN nursing programs are the college’s flagship programs and continue to grow each year. In addition, a full range of courses are offered at the Brown County campus, including a popular cosmetology program. Ranger College is accredited by the Southern Association of Colleges and Schools Commission on Colleges to award certificates and associates degrees.